The preflight ritual of shedding shoes and belts will be phasing out for some passengers at Jacksonville International Airport when they pass through security. 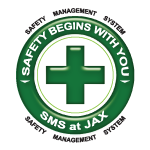 The Transportation Security Administration began its Precheck program this week in Jacksonville. Some "frequent travelers" will benefit from a smoother move through security because they won't have to take off their shoes, belts, and light outerwear such as jackets. They also won't need to remove their laptop computers from carrying bags or take out the 1-quart plastic bags containing liquids and gels in containers no larger than 3 ounces. Jacksonville Aviation Authority spokesman Michael Stewart said the program should benefit all travelers because the overall movement of passengers through checkpoints will go faster. 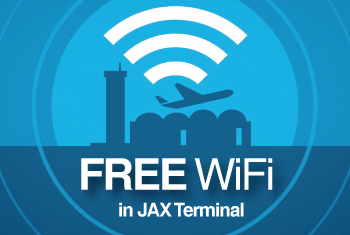 Precheck started with 40 airports and Jacksonville is in the second wave of 60 airports. Participating airlines will offer some of their frequent travelers the ability to use Precheck. In Jacksonville, the participating airlines are American, Delta, United and US Airways. Passengers will see a TSA Pre notification on their boarding passes, according to TSA. Precheck also will be extended to members of the U.S. Customs and Border Protection's Trusted Traveler programs such as Global Entry, Sentri and Nexus.